Hey this sounds great! If you email me and let me know where to buy it then I'll purchase 2 pounds! One for me... and the other one I'll mail to you! 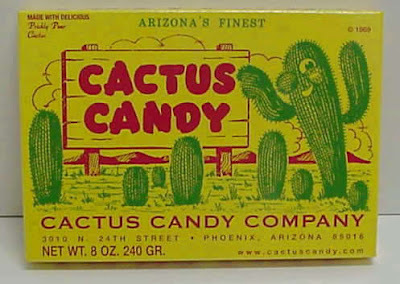 Just email me at Farfromhere001@aol.com if you happen to know where to get this cactus candy! 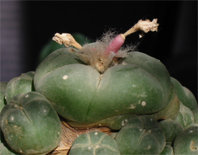 Cacti + Candy = AWESOME!